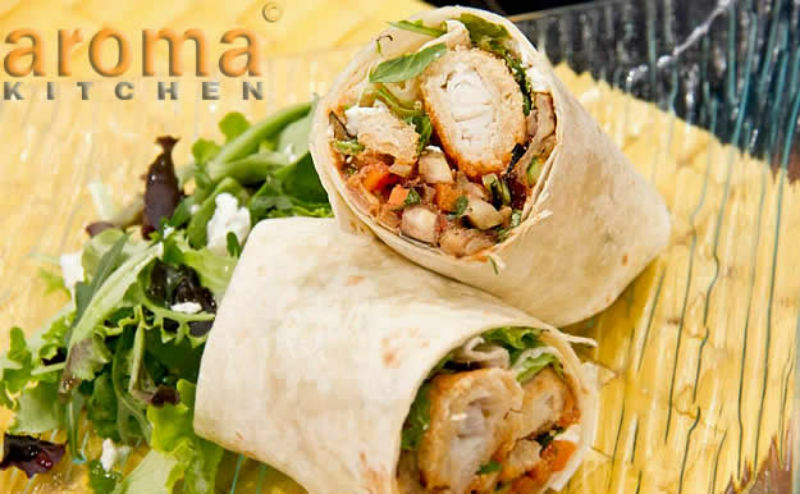 Try these wraps with a difference! Fish bocconcini wraps with vegetable stir fry and spicy salsa.... simply divine. These tuna and quinoa are so delicious, healthy and easy to make! These tortilla wraps are packed with high-quality protein thanks to the quinoa. 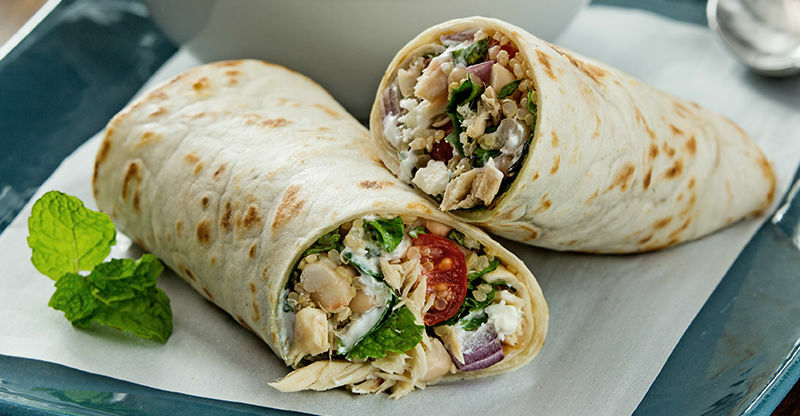 Bring the wraps to work or school for lunch, or enjoy them for dinner. 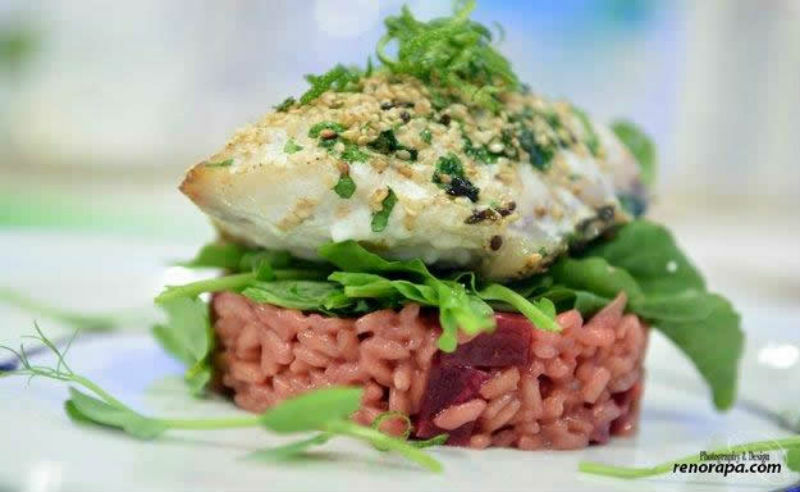 Try out this Sesame crusted grouper on beetroot risotto balsamic glaze. Tastes heavenly! Sea Bass, Eggplant & Scamorza Cheese Ravioli with simple Tomato Sauce. Home-made crispy fried squid and prawns are quick, easy and definitely worth the effort. Dip into creamy garlicky sauce or sweet chilly and thyme sauce. 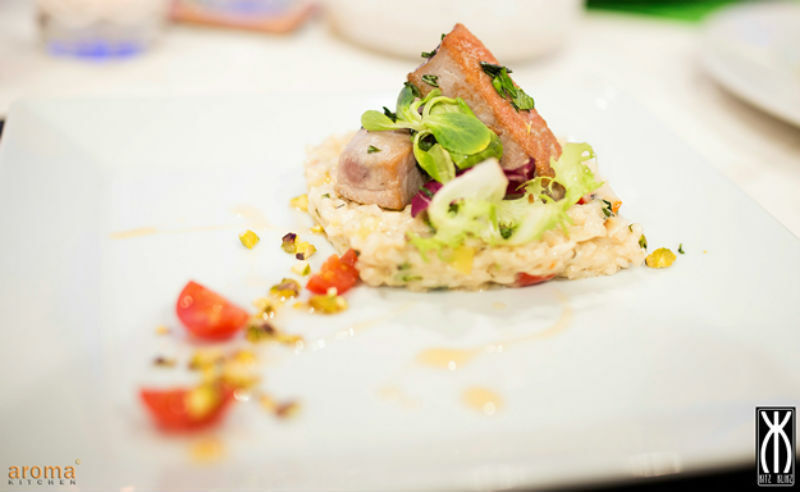 Indulge in this delicious tuna and crab risotto recipe, with a hint of pistachios. 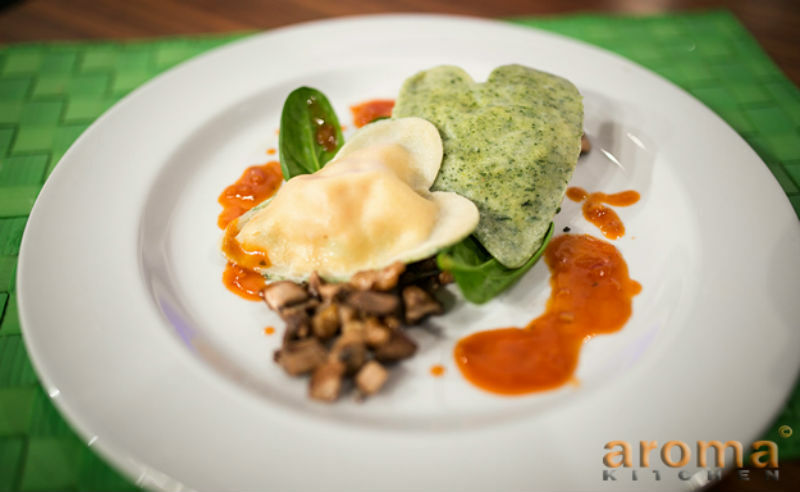 Impress your loved ones with these tasty heart shaped Salmon and Grouper Ravioli. 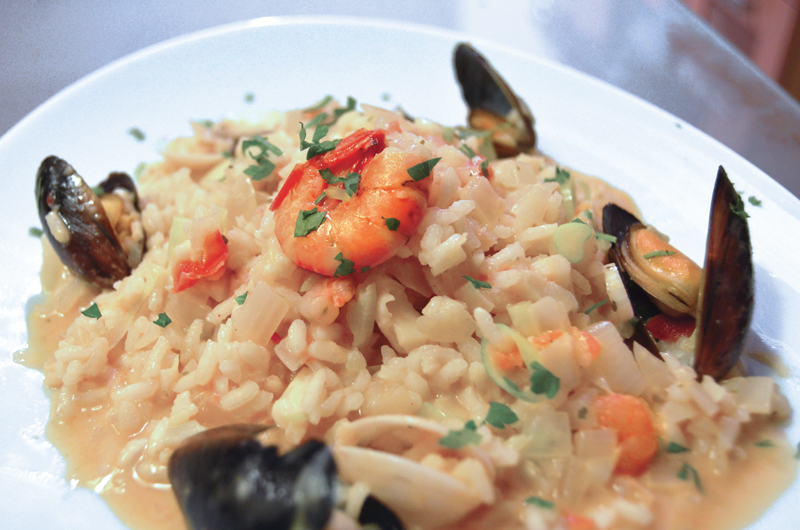 Seafood risotto is a great dish to make! If you fancy something extra special, this dish will send you up to the moon. Tender mussels are mixed with herbs and parmesan cheese and baked until golden. Baked mussels will delight your taste buds. 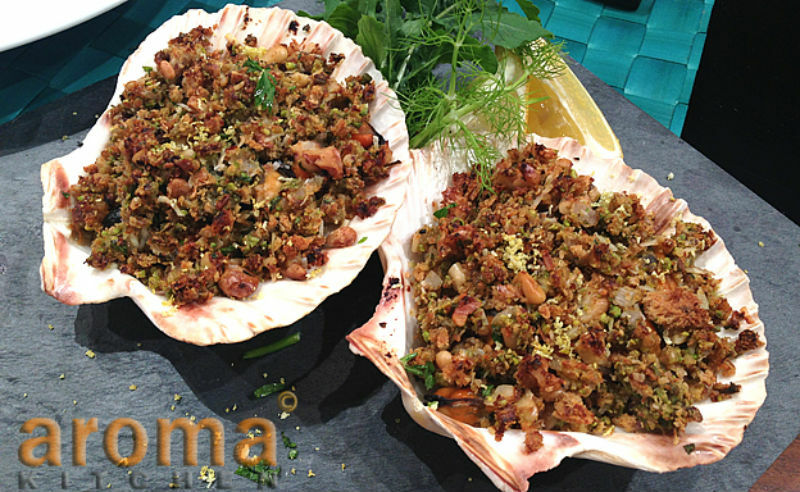 Try out this unusal stuffing alternative for calamari... prawns and ricotta... sounds delicious! The strong mint flavor makes this risotto a great foil for the garlic-infused shrimp. 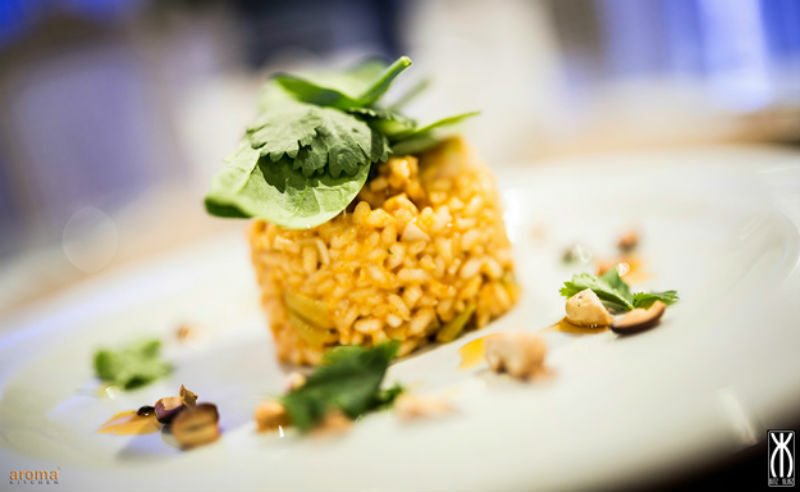 Although chewy bulgur grains separate in tabbouleh, they stick together when cooked as a risotto. 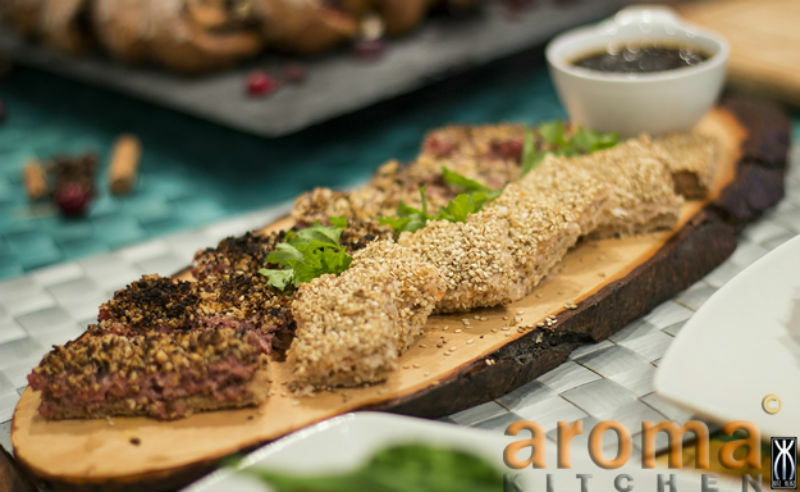 Try out this traditional Fish and Chips dish with a twist, use Polenta as a coating! Prepare smoked salmon hors d'oeuvres with a twist. Use a thin crispy polenta base instead of bread. 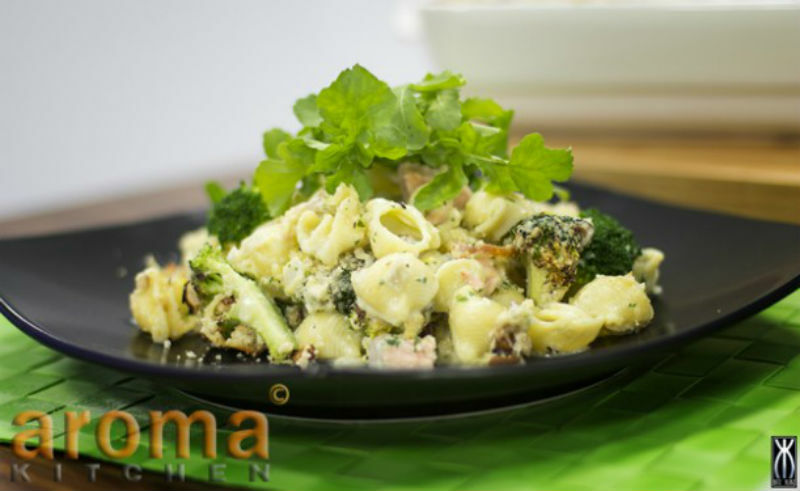 Take a fresh look at broccoli with this salmon creamy pasta bake. 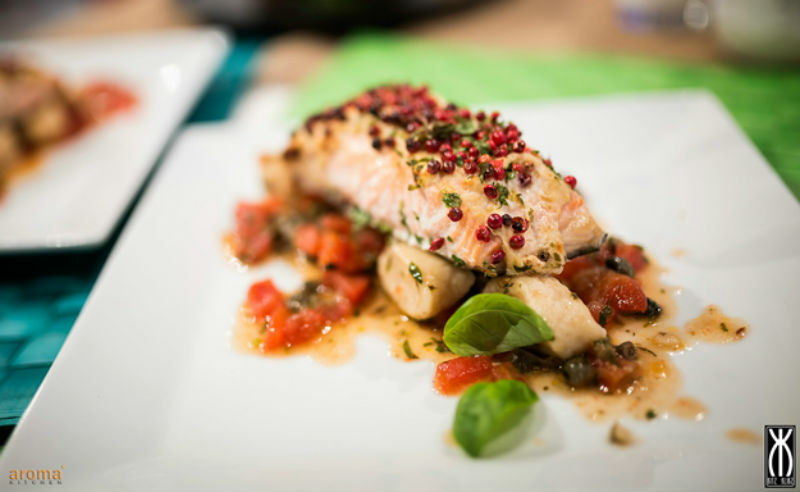 A tasty and nutritious seafood dish, perfect for the upcoming summer months when plenty of fresh fish is available. Place the breadcrumbs, pine nuts, garlic powder, sun-dried tomatoes, tuna, capers, olives, salt and pepper in a large bowl and mix well. 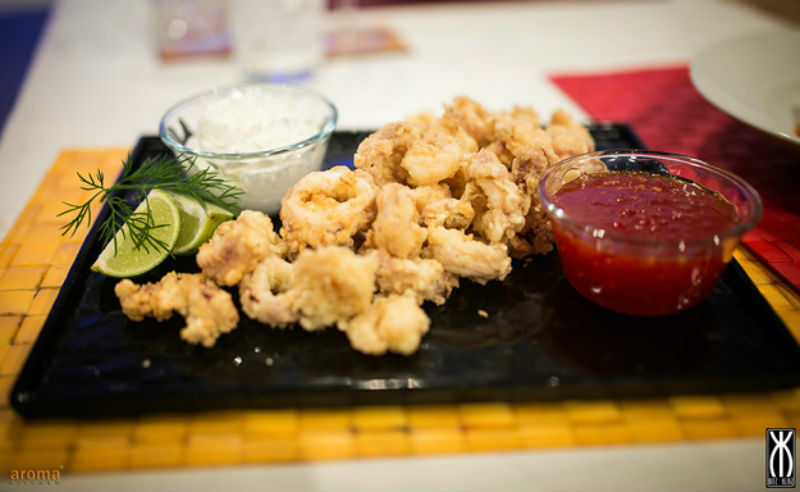 Fill each Calamari to the top and use a toothpick to close. For sauce; warm up the oil on a pot, then sauté the onion and garlic until soft. Add oregano and fish cube and stir. Add tomatoes, tomato paste and castor sugar and mix well. Leave to cook for about 5 minutes. Add the stuffed calamari and their heads. Cover and let simmer for another 30 minutes. In the meantime prepare couscous as per packet instructions, when ready serve the calamari on a bed of couscous topped with the prepared sauce. 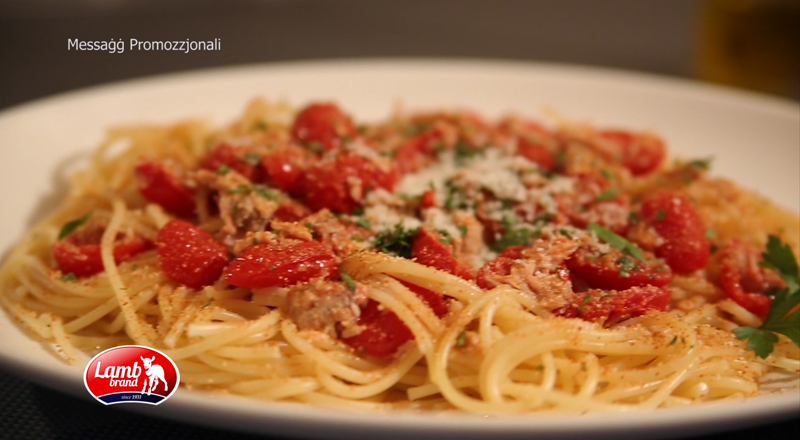 Delicious spaghetti with cherry tomatoes and tuna, make this meal simple, quick and tasty. 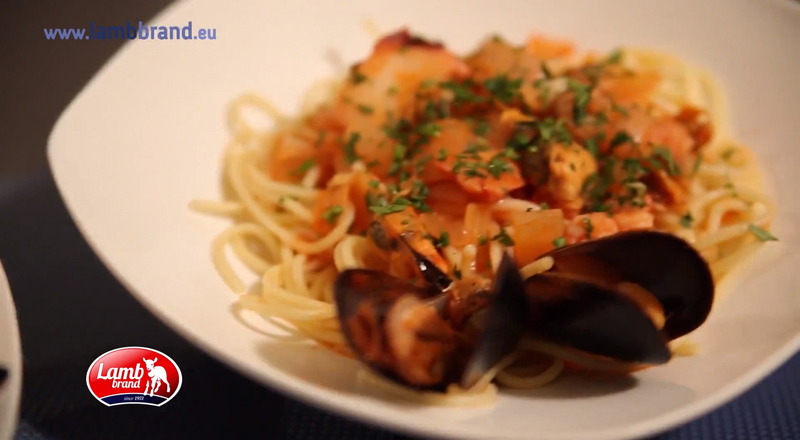 A spicy seafood spaghetti dish, perfect for impressing dinner guests! Extra virgin olive oil, 4 tbsp. 2.Half-fill your largest saucepan with cold water, add the salt and bring to the boil. Mark a cross through the skin in the base of the tomato and lower gently into the bubbling water. Leave for 30 seconds and then remove with a slotted spoon or tongs, place on a chopping board and leave until cool enough to handle. 3.Return the water to the boil and gradually add the spaghetti, pushing down and separating the strands as it enters the water. Stir well as it begins to soften and return to the boil. Cook for 10 minutes, or according packet instructions, until al dente. 4.While the spaghetti is boiling, remove the clams from the bowl they have been soaking in with a slotted spoon, rinse in a colander and transfer to a clean bowl. 5.Heat the oil in a large non-stick, lidded pan or wide-based saucepan. Very gently fry the garlic, shallot and chili for five minutes, or until well softened, stirring regularly. Slip the skin off the tomato and discard. Cut the tomato into quarters, throw away the seeds, and cut the tomato flesh into 1cm/½in dice. 6.Increase the heat under the pan to high, add the tomatoes and cook for a minute, stirring. Pour the wine into the pan and bring to a simmer. Add the clams and stir well. Cover with a tight-fitting lid and cook for one minute. Carefully give the pan a good shake, holding the lid firmly in place, and cook for two minutes. 7.Remove the lid, stir the clams with a wooden spoon and cook for a further 30-60 seconds, or until the clams have all opened. Remove the pan from the heat, pick through the clams and discard any that haven’t remained shut. Season the clam mixture well with salt and freshly ground black pepper. 8.Drain the pasta in a large colander and return to the saucepan. Tip all the clam mixture into the saucepan, scatter over the chopped parsley, season with ground black pepper and toss well. A filling, mediterranean pasta dish ideal as a starter or main. Lamb brand oregano, 1 tsp. 1.Heat oil in a large saucepan over medium heat, add onion and cook for 3-4 minutes or until softened. 2.Add garlic and wine, and simmer 2 minutes. 3.Add paste and crushed tomatoes, and simmer 15-20 minutes further, stirring occasionally until slightly thickened. Season well. 4.Meanwhile cook the pasta in boiling, salted water until al dente. 5.Drain and toss in a little olive oil. 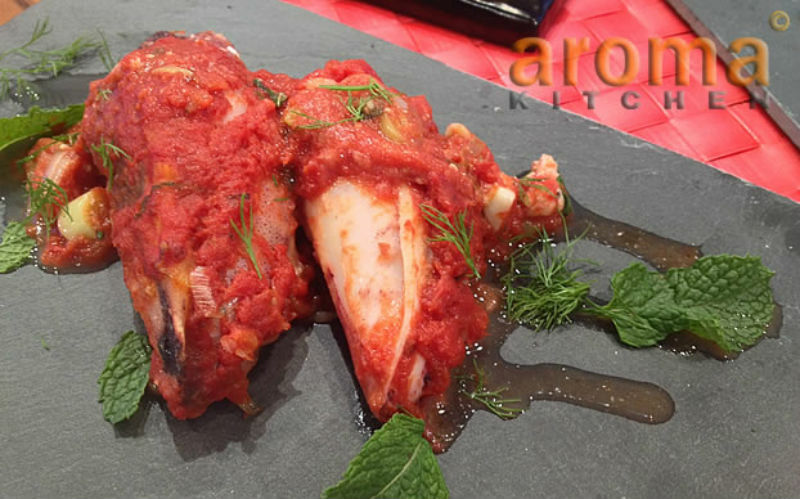 6.Add marinara mix and mussels to tomato sauce, cover with lid and cook 3-4 minutes over medium-high heat, discarding any mussels that do not open. 7.Stir in parsley, then toss the sauce through the pasta and serve. 8.Sprinkle some oregano and serve. 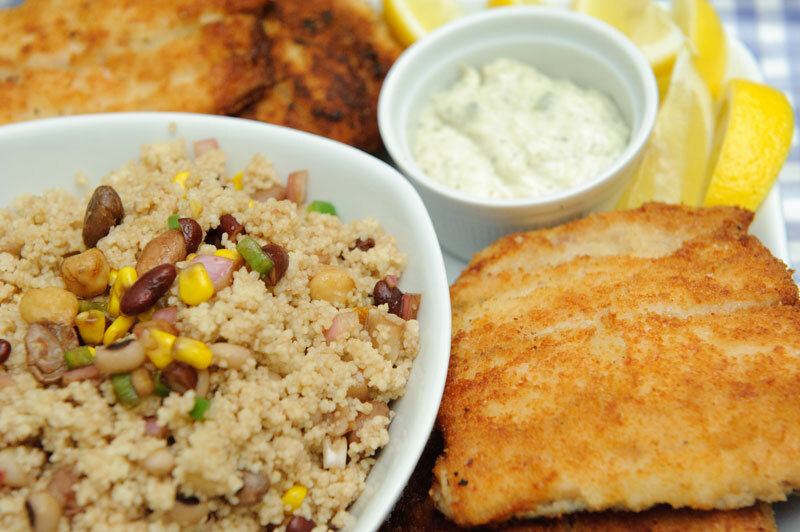 Easy to prepare, try this dish in summer when you are spoilt for choice with large quantities of fresh fish available! Fish – 600g, whatever is in season. 1.Preheat the grill to high. Heat a tablespoon of olive oil in a large saucepan along and add the 600g of fish. 2.Dissolve a fish cute into a cup of warm water and add to the fish. 3.Add the salmon fillets, cut into large chunks, and simmer for 2 minutes. 4.Add the prawns and cook for 3 minutes more. 5.Add the grated lemon zest and a handful of peas. 7.Heat the mashed potato according to the pack instructions, spoon on top of the fish and scatter over Swiss cheese, grated. 8.Grill for a few minutes until the top is crisp. 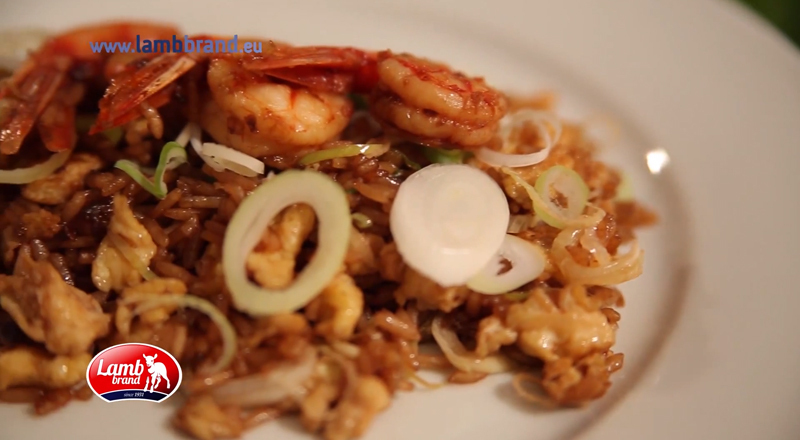 Try this oriental twist to rice for dinner! Delcious! Lamb Brand long grain rice, (3 cups cooked 1 cup raw). Lamb Brand table salt, 1tsp. Chinese rice wine or gin, 2 tbsp. Toasted sesame oil, 2 tsp. Minced fresh ginger, 1 ½ Tbsp. 1.In a small bowl, mix the soy sauce, rice wine or gin, oyster sauce, sugar, sesame oil, 1/2 tsp. salt, and a pinch of white pepper. 2.In another small bowl, beat the eggs with 1/4 tsp. salt and a pinch of white pepper. 3. Heat a 12-inch skillet or large wok over high heat for 45 seconds. 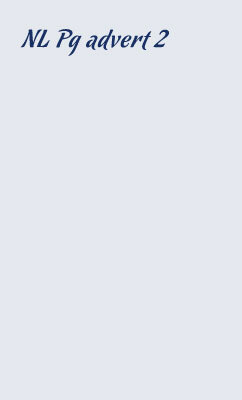 4.Swirl 1 Tbs. of the peanut oil in the pan to coat the bottom. 5.Add the eggs and scramble them gently with a spatula as they cook until they’re still a little soft and loose. 6.Remove from the heat and cut the egg into small pieces with the spatula; it will finish cooking as you do this. Transfer to a bowl. 7.Wipe the pan and spatula clean with paper towels. 8.Heat the pan over high heat for 45 seconds. 9.Pour in the remaining 2 Tbs. peanut oil and swirl to coat the pan. 10.Add the ginger and garlic. 11.Stir constantly with the spatula until the garlic is light brown, about 10 seconds. 12.Immediately add the shrimp; stir constantly until it’s opaque, about 1 minute. 13.Add the cooked rice. Cook, stirring constantly, for 2 minutes. 14.Reduce the heat to low. Stir the soy sauce mixture and then drizzle it over the rice. 15.Stir well to completely coat the rice and mix the ingredients. 16.Add the scrambled egg and mix well. Add the scallions and mix well. 17.Taste and add salt if necessary. Transfer the rice to a bowl and serve. 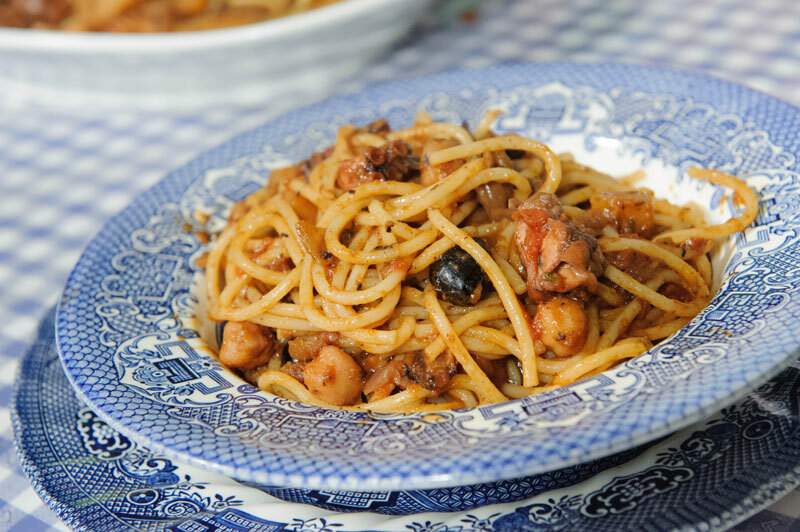 This traditional Maltese recipe makes a delicious Octopus sauce. Serve it over Spaghetti. This soup was a popular choice during Lent, when one would avoid eating meat. Using the whole fish, including the head and tail adds flavour to the soup. Several recipes online omit the rice however this is an important Ingredient as it turns the soup into a wholesome meal. Lamb Brand Oregano ¼ tsp. 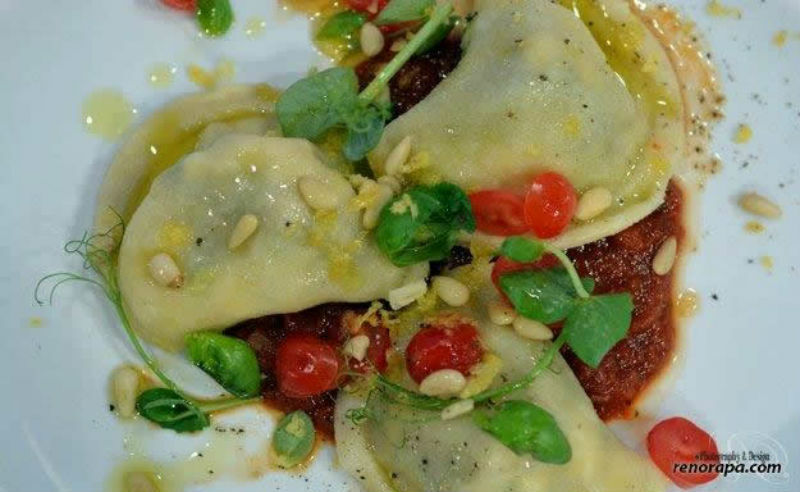 This delicious mediterranean recipe is a favourite with our Sicilian neighbours. Involtini are easy to prepare and can be baked or grilled. 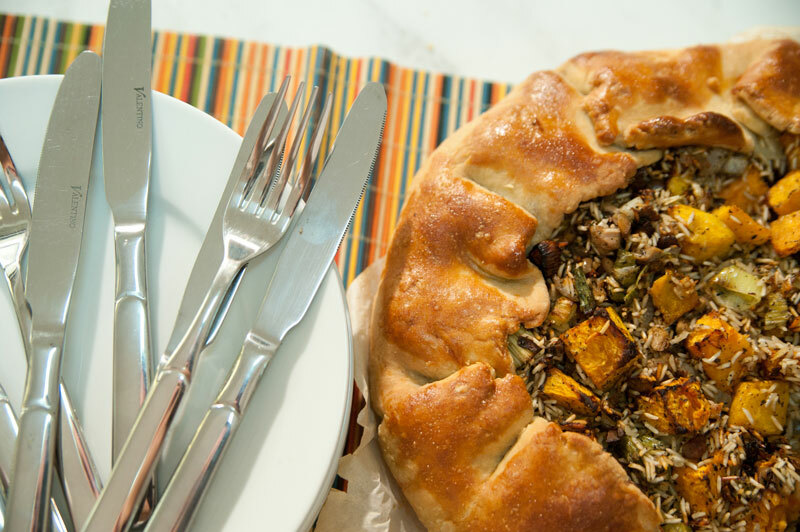 A pie packed with flavour and ideal for all seasons. 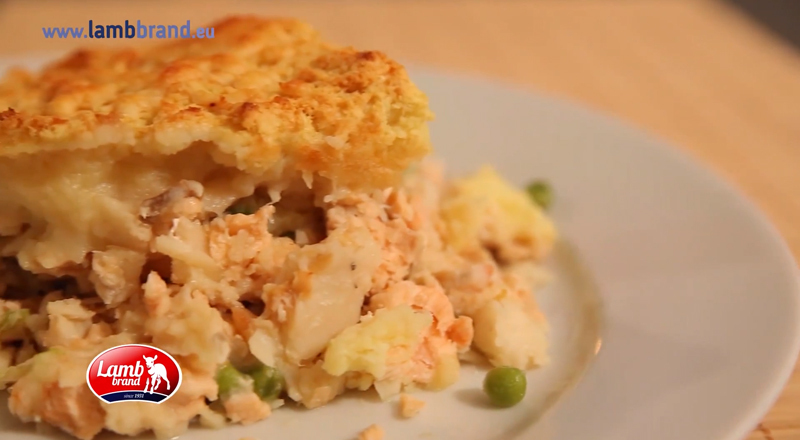 You can also freeze this pie and bake it whenever desired. 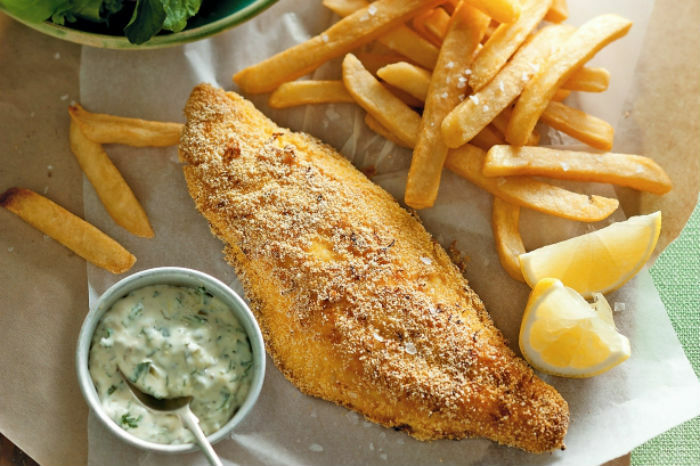 Sometimes there is nothing more delicious than a pan-fried fish served with some salad. 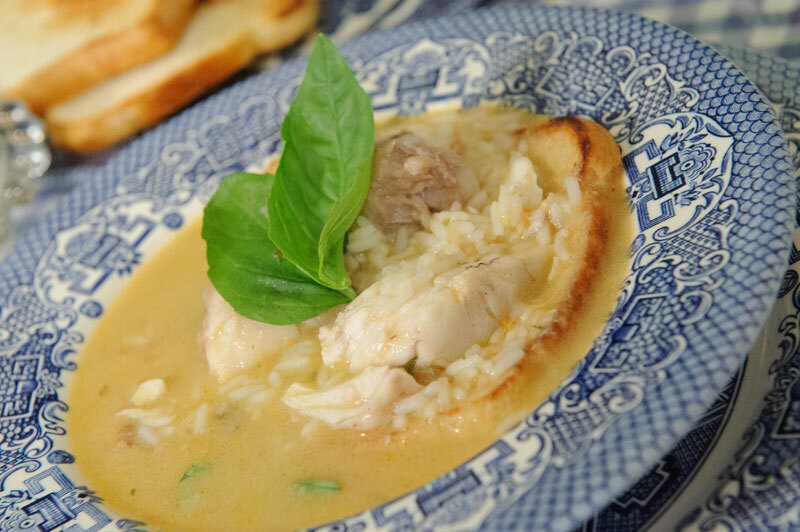 Although in this recipe dolphin fish is used, any other seasonal fish would be just as good. If you are looking for something that is simple to cook and can be used for any particular occasion these mediterranean fish cakes are ideal for you. 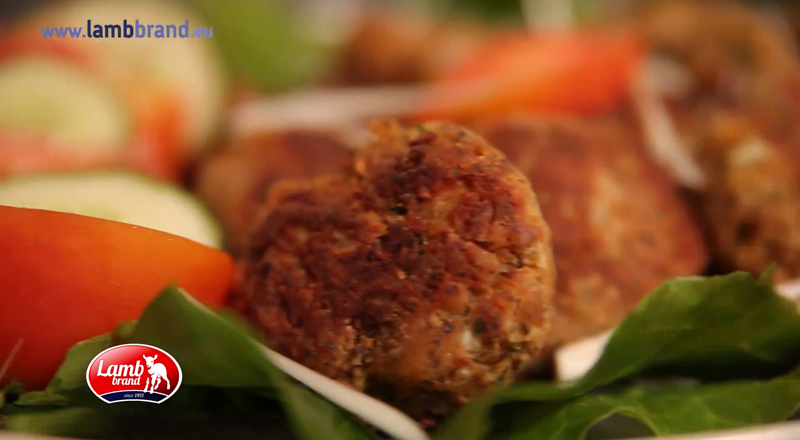 While this recipe is rich in taste and very healthy, it is a good alternative for a children’s snack or a burger with a difference. 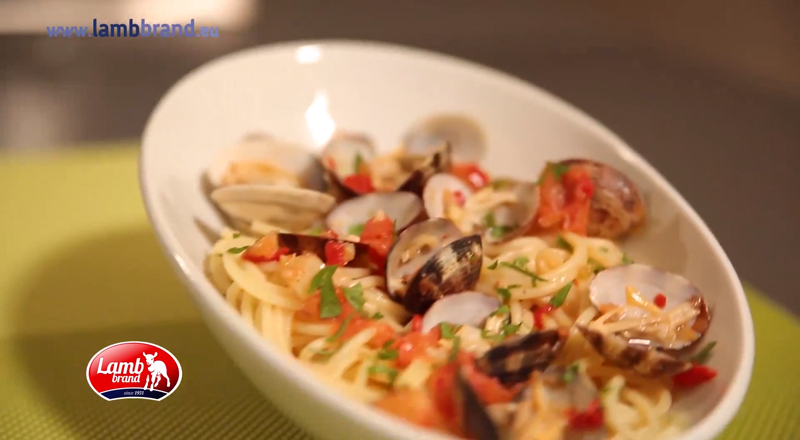 This tasty pasta dish is ideal for those fish lovers, who want that sea food taste but don’t have the time for it. 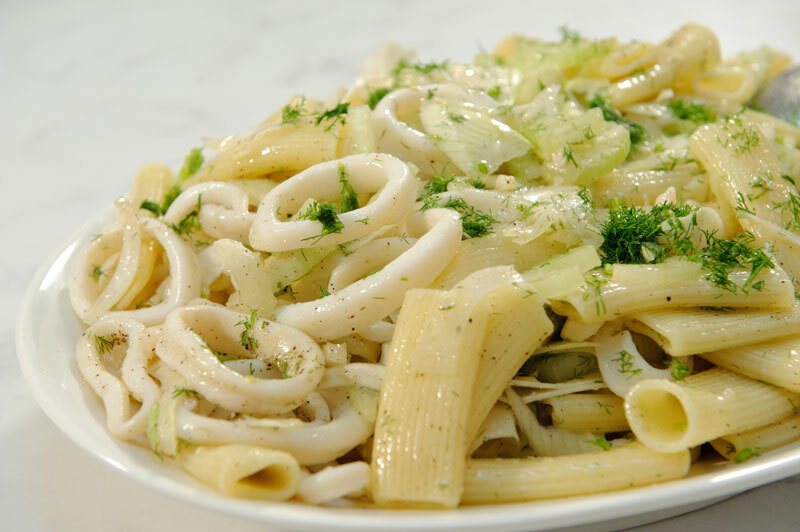 Quick and easy this pasta dish can be served both as a starter and as a main course. 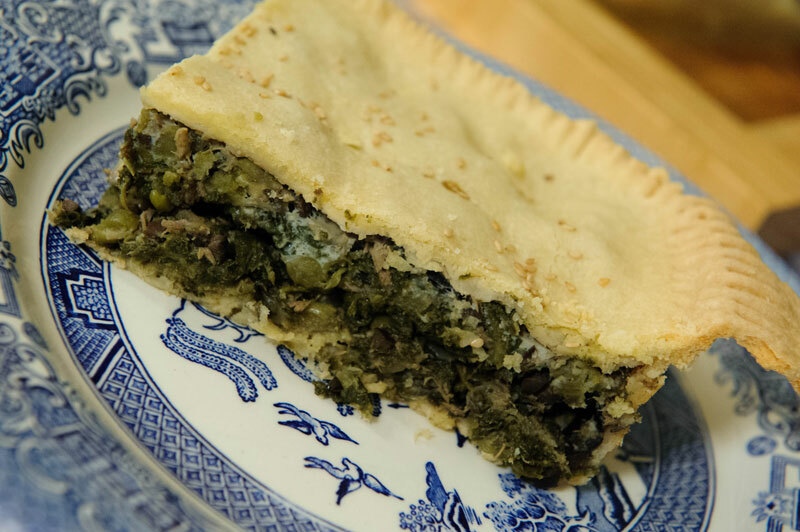 This not so common traditional recipe is referred to as ‘Ftira’ rather than pie due to the fact that its top isn’t fully covered as pies usually are. Gathering your family round for a piece of ‘Lucy’s Pie’ will always be a treat.